It's designed to work with their expensive dog tracking systems and requires a device like an Astro that pairs through bluetooth to access those features. But it looks like you can just turn that off and use the unit like a big screen vehicle GPS. Aside from the dog features, it appears very similar to the DriveSmart 70 with a pre-loaded topo map. I wonder if it has been tweaked to display topo maps better than their other automotive devices? Their website implies that but it's hard to tell from the few screenshots they post. It's supposed to be compatible with their HuntView maps. But the huge difference is that it works with BirdsEye Satellite Imagery and includes a one year subscription. That seems pretty major to me, there are no other 7" devices in the lineup that can display raster imagery. It's strange that Garmin has not promoted this feature. I wonder if it also works with Custom Maps (.kmz files)? List price is $400 and I don't see any retailers selling it for less. But conisdering what you get (BirdsEye and the 100k Topo would cost $110 if purchased separately), this seems pretty reasonable. 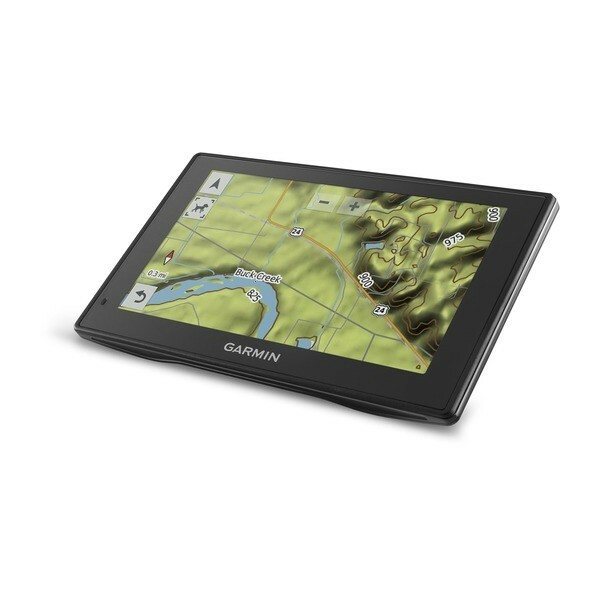 The only other choices for BirdsEye Imagery on a large screen are the Zumo 595 at $700 and the GPSMap276cx at $700 (for the version that includes City Navigator). But both of these are only 5" screens and they don't include the pre-loaded topo. No need to track anything so I don't know this unit.. maybe people use it to track cattle or Moose as well across the wide open range ? who knows.. I don't care for Birdseye or don't have much use for it. With my DSL loading time is bad etc. I have 24 K for my hiking and snowmachine needs.. and my business runs Drivesmart 61S which does a great job. Just noticed that Garmin has a new version of the DriveTrack that obviously uses the same platform as the DriveSmart 61. This might be a good device for someone who wants BirdsEye imagery with a large screen and City Navigator. 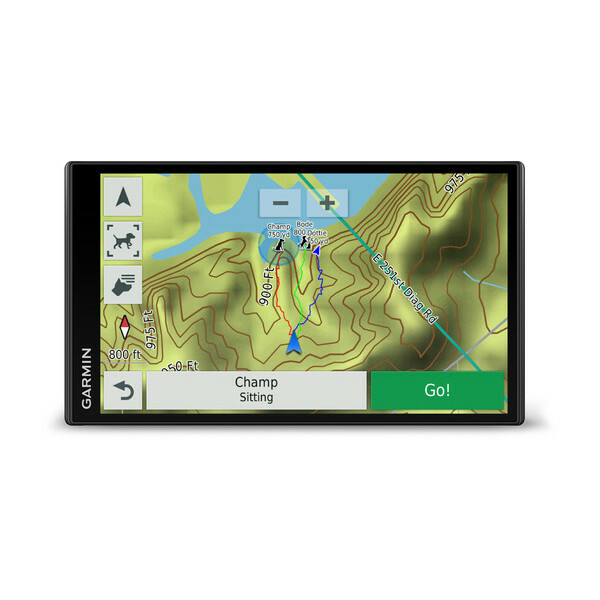 Price of $400 is in keeping with what Garmin charges for other premium devices (not to mention the free year of Birdseye and included 100k topo map). And the DriveSmart 61 platform offers a very nice screen with a processor that is clearly faster than their other automotive devices (based on my own tests).